You are here: Home / Fabric Stash / Fabric Extravaganza! 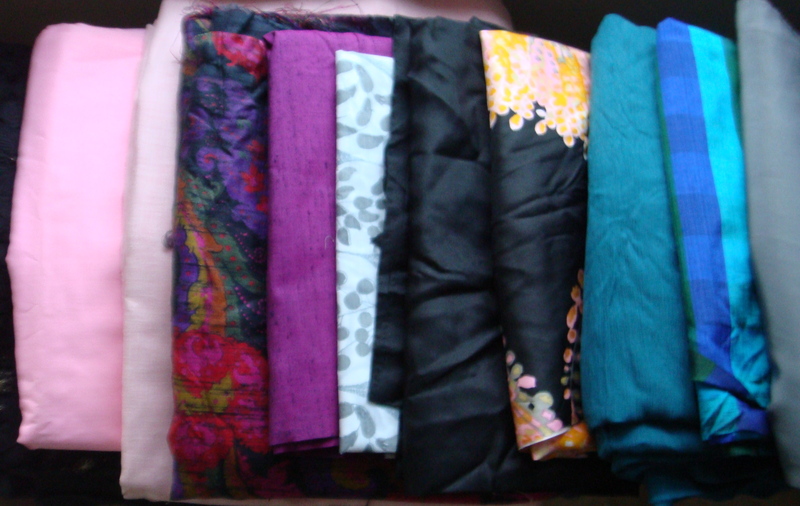 Whilst my family were over in the Netherlands, my grandmother very kindly donated some of her old fabric stash. I am truly blessed that my grandmother LOVES silk. Yep, I think you could say that I have definitely inherited that trait!! Extravaganza is right! There are some beauties there. Very pretty! I like the floral with the black ground. Wow, you are so lucky! 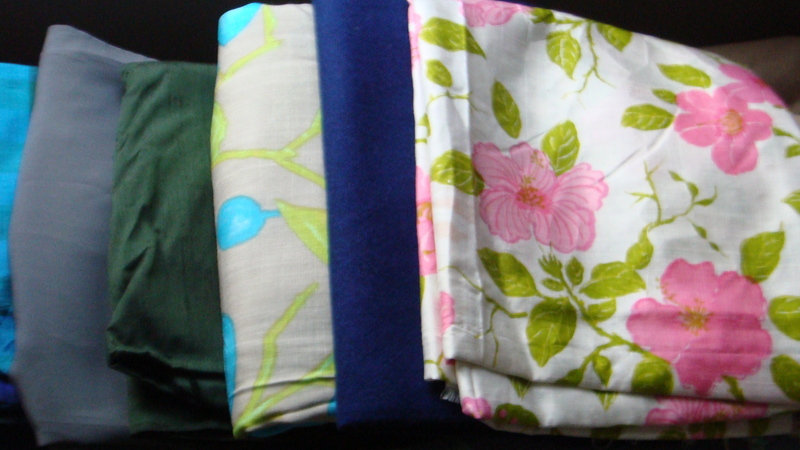 The fabrics are beautiful!